The Dovells, originally consisting of six men (including solo singer Len Borisoff, who later started up again as Len Barry) began their musical career in 1957 as the Brooktones, after the school all six of them visited: Overbrook High School in Philadelphia, Pennsylvania. In December 1960 they changed to record company Cameo/Parkway. One of that label's top shots, Bernie Lowe, thought the name Brooktones was substandard. 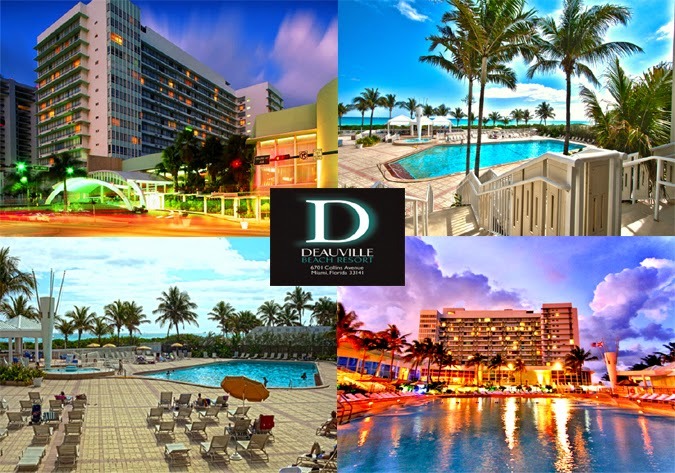 He suggested they call themselves The Deauvilles, after the famous Deauville Hotel (now Deauville Beach Resort) in Miami, that in 1964 – quite unforeseen - would be the location from which the Beatles staged their second US television appearance. The pretentious name Deauvilles was perhaps not rejected by the Brooktones, but it was reduced to a humbler spelling: The Dovells. To this day the Dovells perform live, although they are not a shade of the group of fifty years ago; not surprisingly the lineup has been drastically changed.